Richard Feist was elected the club's new chairman at the annual general meeting, as Graeme Attridge stepped down after a decade in the post. Feist steps up from vice chairman, with Jason Drewett stepping in to fill that position. 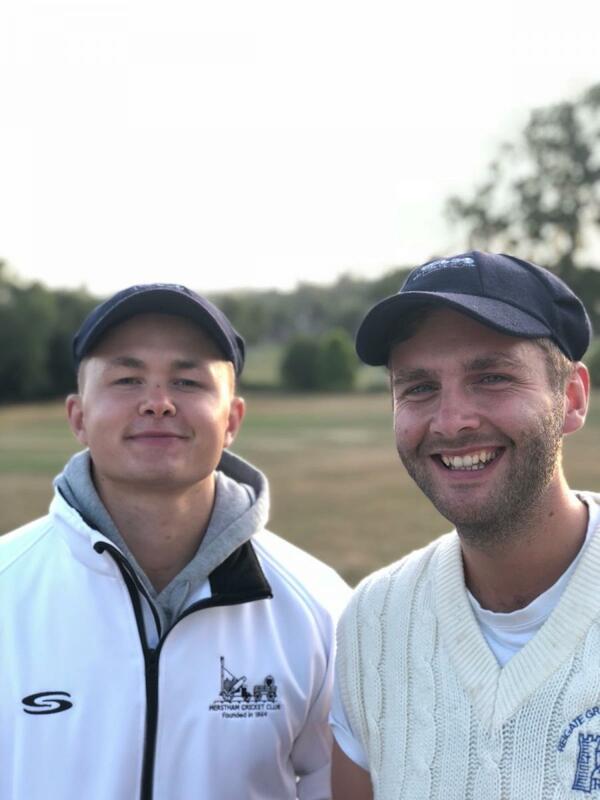 With the pair being also second team captain and vice captain, they already have a close working relationship and are likely to be one of the few duos on the committee of a club in Surrey who are still active playing members. Registration for the 2019 season is now open. You should fill in the registration form each year to ensure we have the latest details for you and to review your mailing list options. Payments can be made in the all the usual ways, including setting up a direct debit over up to 10 months to spread the cost (the last payment must be taken in November, so the earlier you register the longer you can spread payments). If possible, please use one of the electronic methods (direct debit, bank transfer, credit/debit card or PayPal) of payment as it is easier for our treasuer to reconcile. Parents of juniors should first contact the relevant age group manager to ensure there is space in the age group and to be issued with the code that will allow you to register. To register click here. If you experience any problems while using the forms please e-mail the Treasurer. 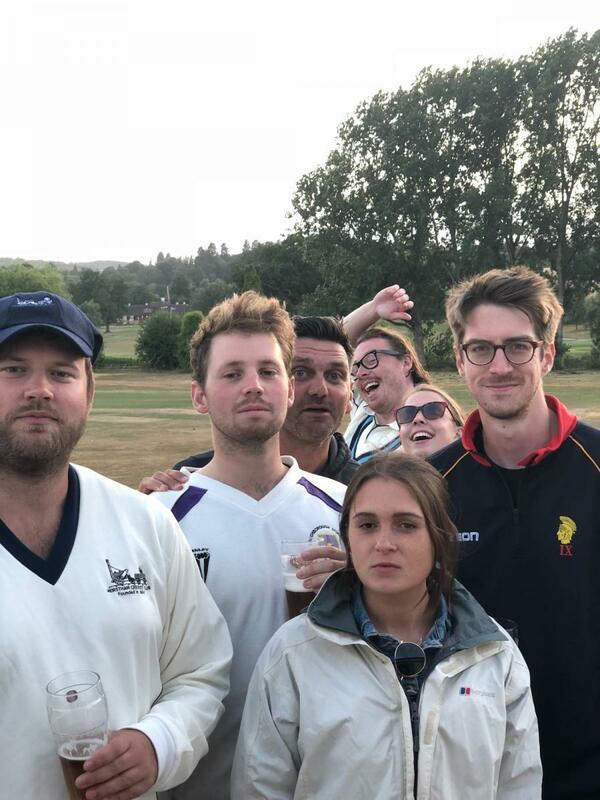 Are you (or your child) looking to make it a Happy New Year by playing cricket in 2019 - at one of the most picturesque grounds in Surrey? Then why not enquire about coming to our winter net sessions? These start on the weekend of 26th and 27th January and will be at the Sports Centre at St Bede's School, Carlton Road Redhill. 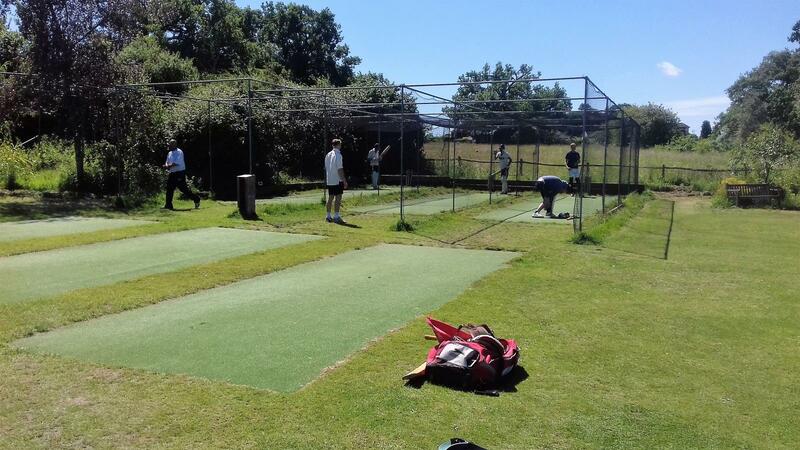 There will be 10 weeks of nets, with the last sessions on the weekend of 30th/31st March. In accordance with the club's constitution, notice is given to all members that The Annual General Meeting of Merstham Cricket Club will be held on Tuesday 15th January 2019 at The Pavilion, Quality Street, Merstham at 8pm. Members must advise the secretary Carol Pearce (ctpearce@ntlworld.com) in writing of any other business to be moved at the meeting at least 14 days before the meeting. After a long summer break, the Merstham Falcons turned out on a beautiful early September morning at Quality Street to face Banstead in the U14 ESCL cup final. Banstead captain Adam Foreshaw won the toss and elected to field and Merstham’s openers, Aditya Chougule and Ed Cecil took to the crease. Initial progress was slow, continuing in the batting pattern the team has followed all season and the first wicket of Cecil fell for 13 runs with the score on 21-1, bowled by Samuel Stracey. The new batsman Matt Retter, who’s had a fantastic season with both bat and ball arrived to partner Chougule. After a further nine runs, Chougule was caught for 12 runs by Foreshaw, off the bowling of Stracey’s twin brother Reuben. Retter’s wicket was next to fall without any addition to the score, and new batsman Matthew Greaves was also out a few runs later. Merstham were 37-4 and starting to feel the pressure when Luca Retter (twin brother of Matt) joined Jude McRobbie. 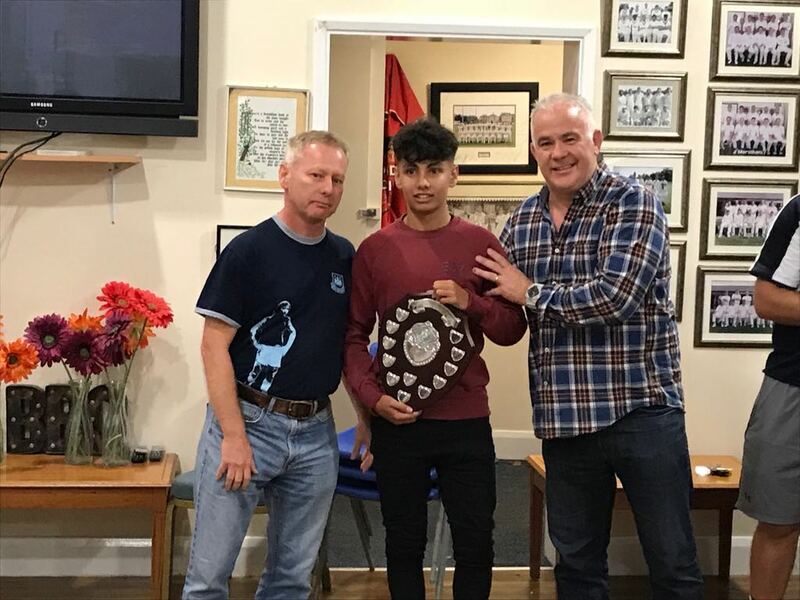 Asim Jafferi was crowned Merstham first team's player of the year on Saturday at the club's players' awards night. 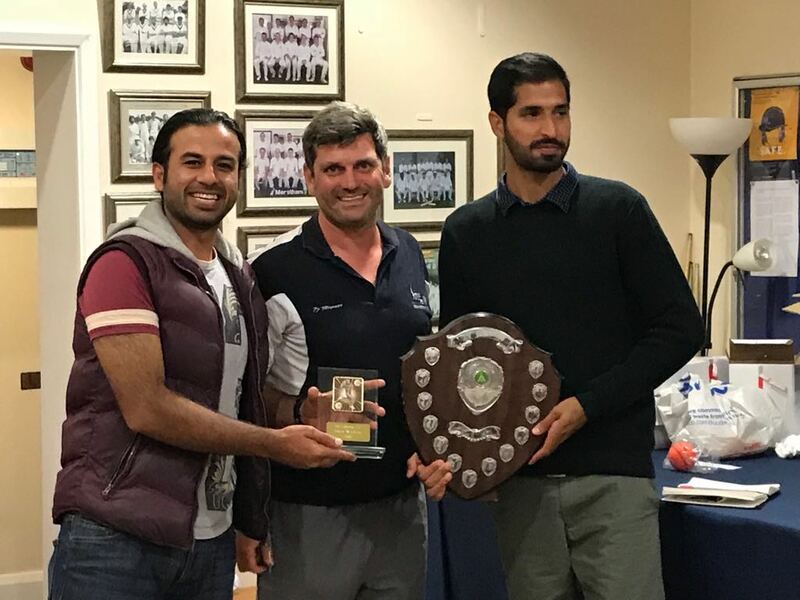 Captain Laurie Nicholson said it was a close run thing, especially up against Noman Javed who had claimed the award for the past two years. 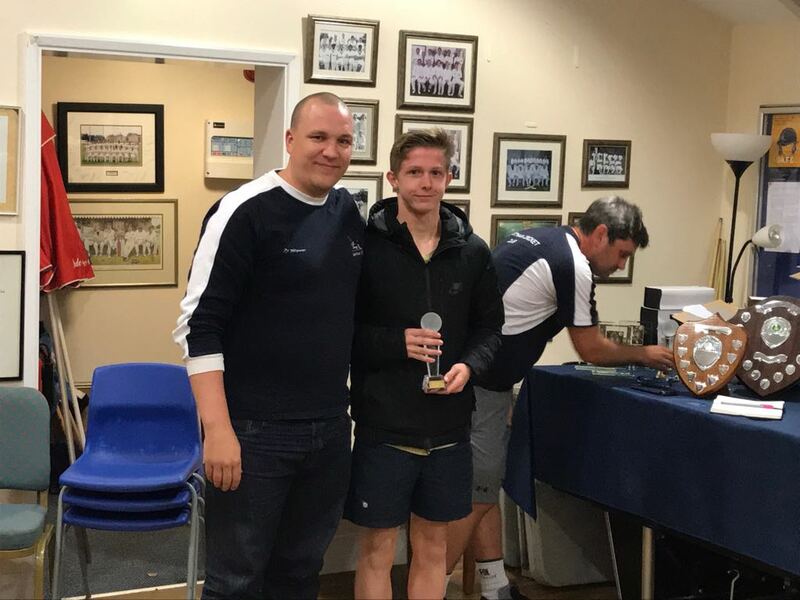 He also commended others for their contributions including Ben Baker, Ed Dawson and Andy Rivers, as well as returning faces George Neal and Gus Locke for their huge contributions. 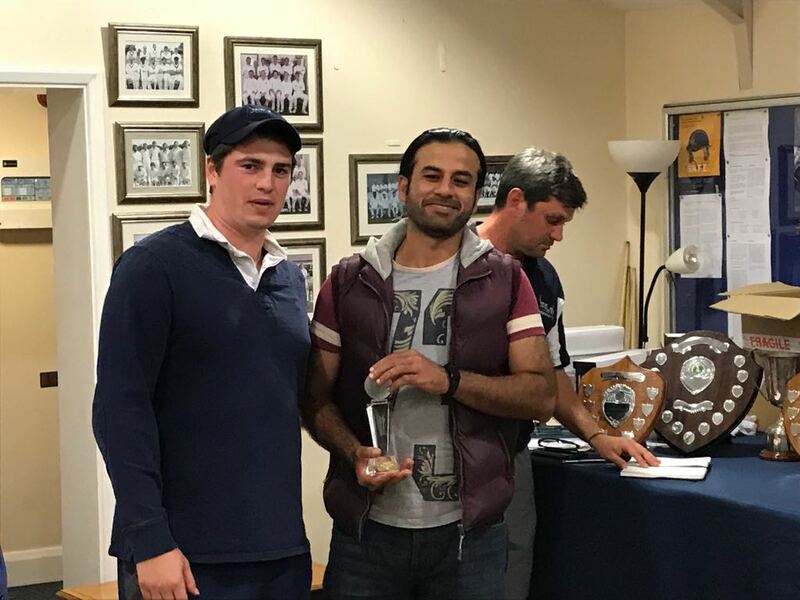 The second team player of the year, chosen by captain Richard Feist, was Mohsin Ali whose 22 wickets helped keep the team in the division. 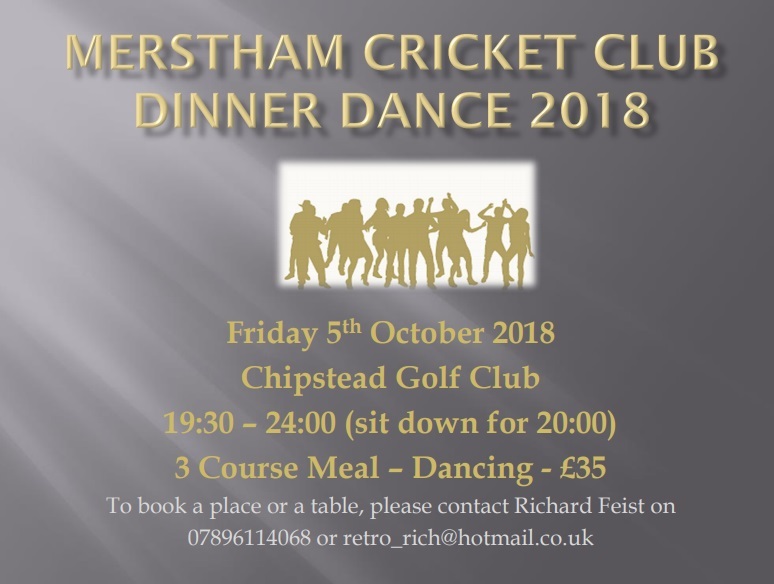 Come and celebrate the season at this year's annual dinner dance, which will take place on Friday October 5 at Chipstead Golf Club, from 7.30pm to midnight. Whether you've enjoyed the senior or junior season as a parent, or just been a social member, it's a great way to celebrate the successes of teams from throughout the club. We've had several junior teams win titles as well as senior players and teams enjoy good seasons. After a three course meal there will be dancing - so book tickets via Richard Feist today! One of Merstham two Under 14 sides, the Falcons, are looking forward to their East Surrey Colts League Cup Final - and would love your support on their big day! It couldn't be easier - the match is scheduled at Quality Street for 10am on Monday, September 3, just a couple of days before school term starts. So, reschedule the shopping for school uniforms to another time and come and support the lads! We hope as many of you as possible - particularly junior members - will be able to come down and cheer them on against Banstead. This is a great achievement not only for them but for Jack Letts, in his first year as coach. How does it feel to score your maiden century at the age of 76? Well, just ask Merstham Cricket Club's John Turner, who did exactly that this week for Surrey's Over 70s 2nd XI against Kent at Four Elms. Opening the batting, he carried his bat for 129 almost flawless runs, in a fluent innings which contained 15 boundaries. This must be an extremely rare achievement, if not a first, if you wanted a definition of happiness, it was written on John's face in the bar afterwards. 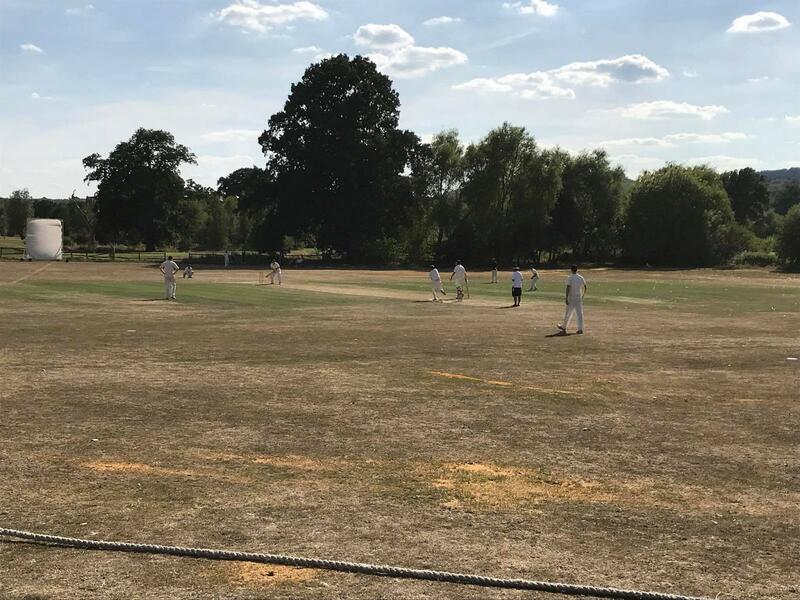 Merstham came up against Horsley & Send’s bowlers in blistering form, as any hope of promotion from Surrey Championship Division Five evaporated. Having won the toss, the Magics were bowled out for 74 and lost by nine wickets. With two games left, Merstham are fifth on 202 points among a host of clubs chasing Alleyn, in second, on 247. Horsley are on 225 having held fourth spot. 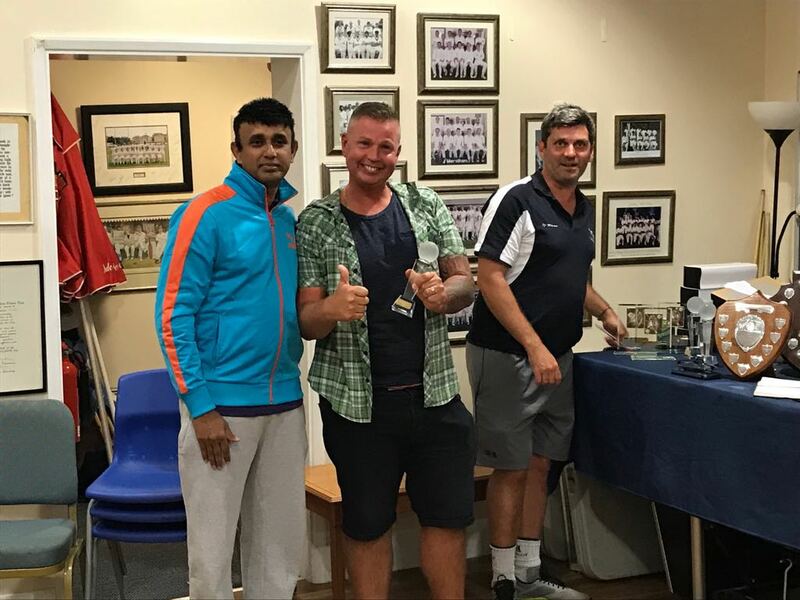 AFTER a disappointing loss to Alleyn last weekend that all but ended their chances of promotion this season, Merstham returned to winning ways with a hard-fought victory away to Weybridge Vandals in the Surrey Championship Division Five. 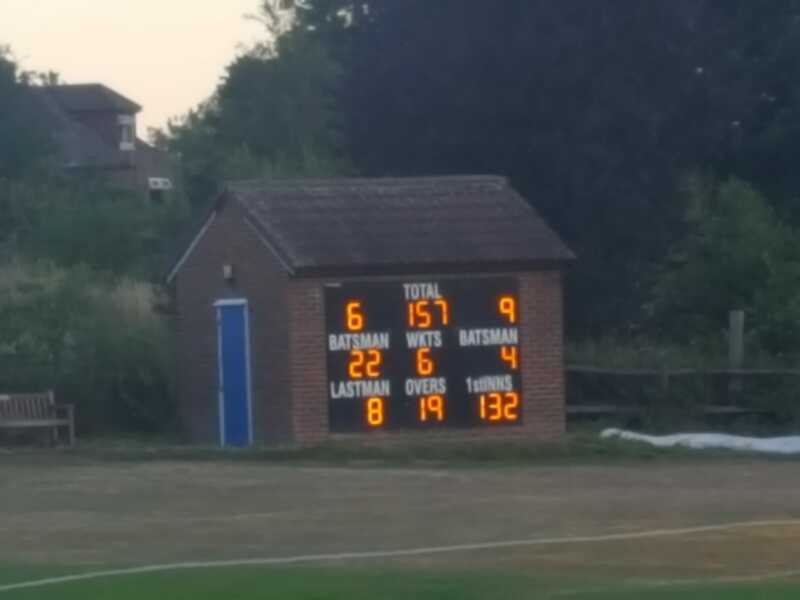 Merstham were asked to bat and Vandals had Merstham 30-4 after some tight bowling by openers Jonny Powell and Mark Fenton, who were aided by a remarkably green pitch. The premature departure of the in-form Ben Baker (8) fresh from a superb 83 not out the previous week, brought skipper Laurie Nicholson to the middle, and the captain set about steadying the ship with characteristic pugnacity. 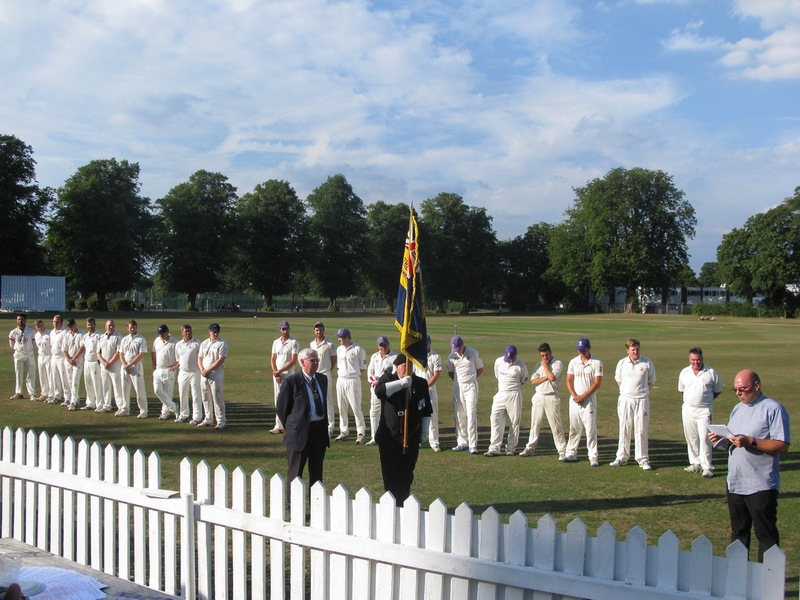 A large crowd made up of supporters from both clubs came together for a memorial match at Banstead last Friday. 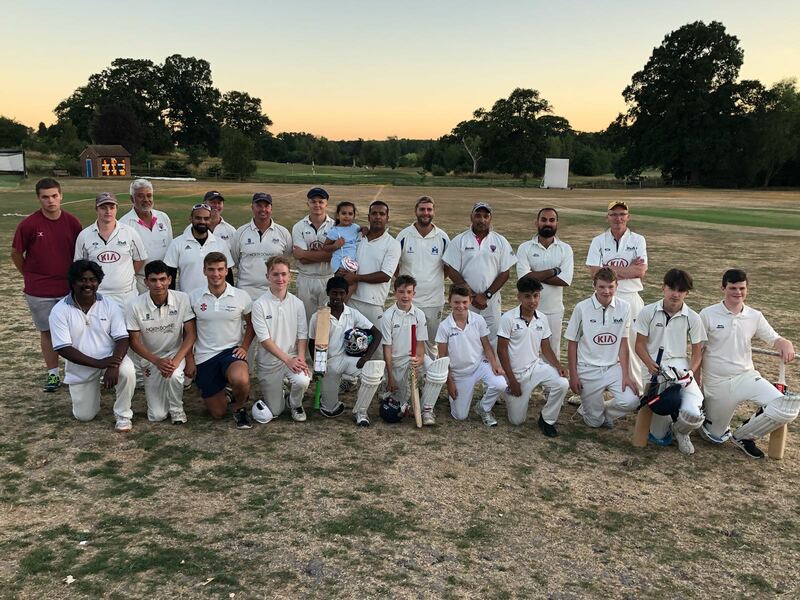 The Twenty20 fixture commemorated 104 years exactly since Banstead 2nd team played their final match before several of their players were called up to the First World War. On that occasion, they played Redhill, a club which no longer exists. 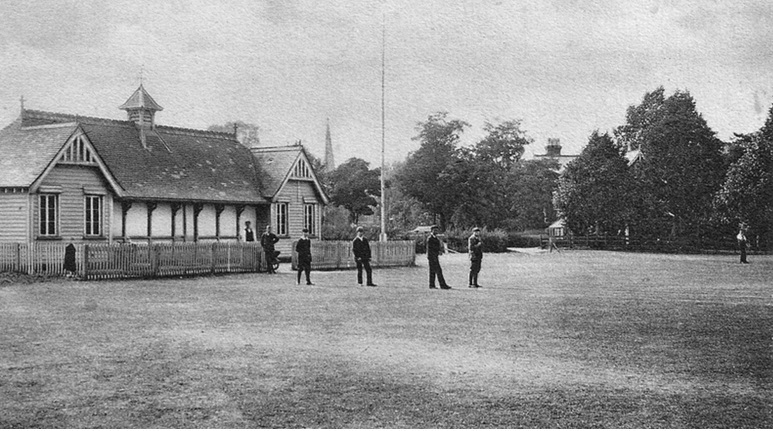 As Merstham now play many matches at The Ring on Earlswood Common, the then home of Redhill where the match was played, Merstham were invited to take part. Before the game, both teams lined up for a short service to commemorate the men. The names of 14 Banstead cricketers who served and died in the war were read out, along with five from the Merstham and Redhill clubs. After a strong run of results catapulted them into the top four, Merstham’s chances of sustaining a promotion push took a blow on Saturday when they were defeated by second placed Alleyn. The Magics dropped to fifth behind Horsley & Send, to whom they travel on August 18. 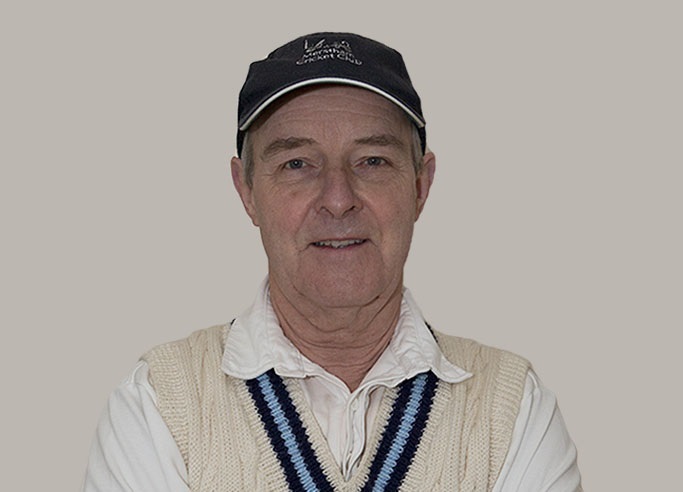 Captain Laurie Nicholson decided to bowl at visitors Alleyn in their Surrey Championship Division Five encounter. 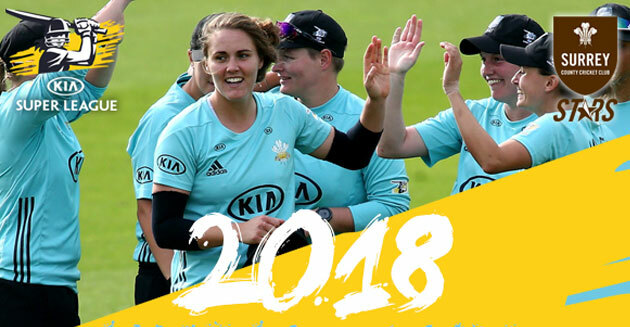 As part of our membership to Surrey County Cricket Club, we have available 30 tickets for the Surrey Stars vs Western Storm Kia Super League (KSL) T20 fixture on Saturday 18th August. Play commences at 7pm at The Oval. The Surrey Stars squad features Sarah Taylor, Natalie Sciver and Laura Marsh from the victorious England World Cup team of 2017. Tickets will be allocated, on first come, first served basis, to any fully paid (or paying by direct debit) member. Due to limited availability, a maximum of 4 tickets per member are available. To claim your tickets please e-mail club treasurer Chris Clayson. Merstham’s four teams took a rare clean sweep of victories on Saturday, all four teams winning for the first time this season. 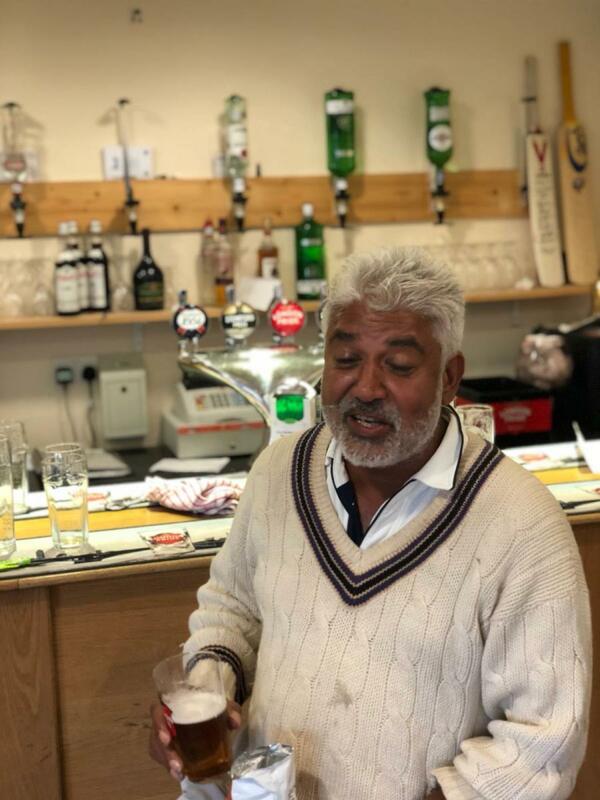 Merstham got back to winning ways with a convincing victory over bottom side Guildford City at Quality Street, with fast bowler Asim Jaffry taking 6-19. Merstham have now won six and drawn one of their last eight fixtures, and remain optimistic of challenging for promotion in the Surrey Championship Division Five. 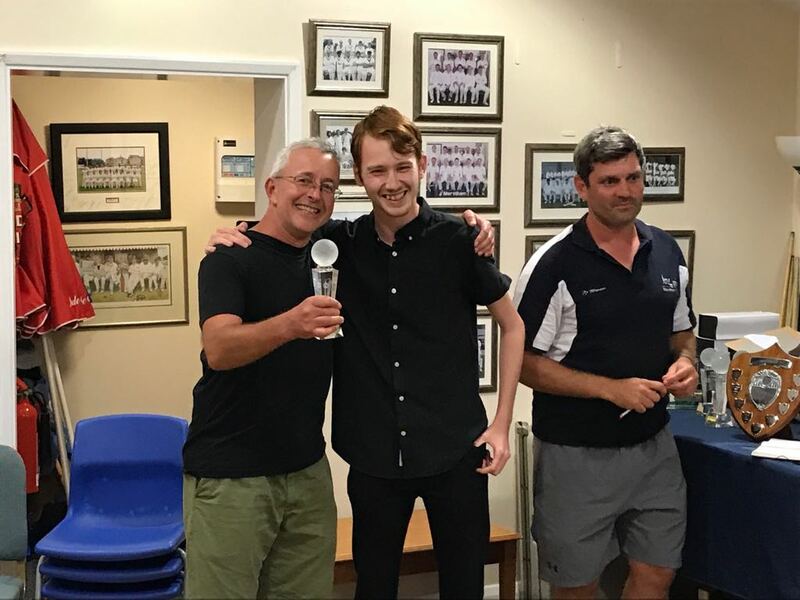 After winning the toss, captain Laurie Nicholson was keen to continue the pattern of bowling first, and felt vindicated after Noman Javed (0-25) and Gus Locke (2-24) restricted the opposition’s opening batsman whilst taking two early wickets. Locke in particular bowled with both pace and control to regularly outclass the batsman, and could easily have taken a few more wickets before the end of his spell. 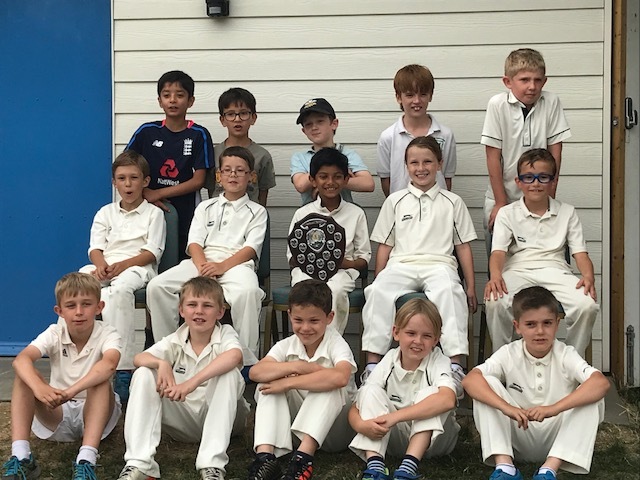 The Merstham Cobras U9 cricket team enjoyed another fantastic unbeaten league season, retaining the East Surrey Cricket League for the Club and building on their Championship winning season of the previous year. A very close victory off the last ball against Sanderstead proved the decisive result. Success in the cup continues to elude the side, with Oxted & Edenbridge winning a close and high quality semi-final. A total of 22 children played in at least one of the matches, demonstrating both the depth of talent at the club and the continuing policy of giving all abilities the chance to play in actual matches. This will hopefully allow us to run two sides next year. 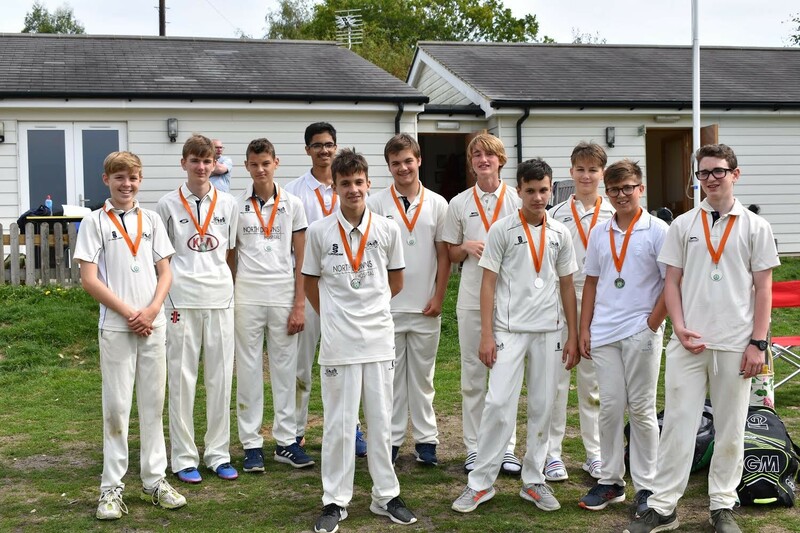 On Friday 20th July, Merstham Lions beat Chipstead, Couldson and Walcountians in the East Surrey Colts League U12s Plate final. The match was played in great spirit and both teams should be congratulated for this. Hosted by CCWCC at their High Road ground was watched by a large friendly crowd. Thanks to CCWCC for organising and their great hospitality. After electing to bat, the Lions’ first three batsmen, James Pieters, Alex Blair and Alvin Richard Sathya all retired on reaching 25 runs, Sathya achieving this off only 14 balls, including a six and two fours. 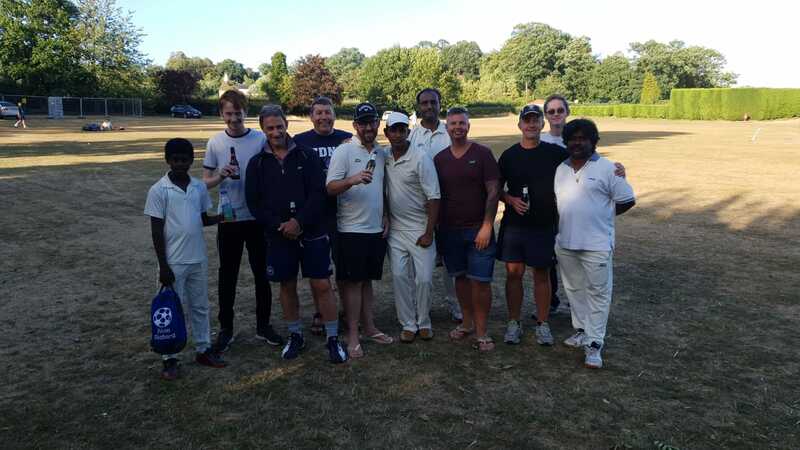 After early summer GCSE exam stress, it was a pleasure for the parents to watch as the Merstham U16s re-grouped, rekindling cricketing friendships, many of which began on the sacred Quality Street turf as early as U8s. 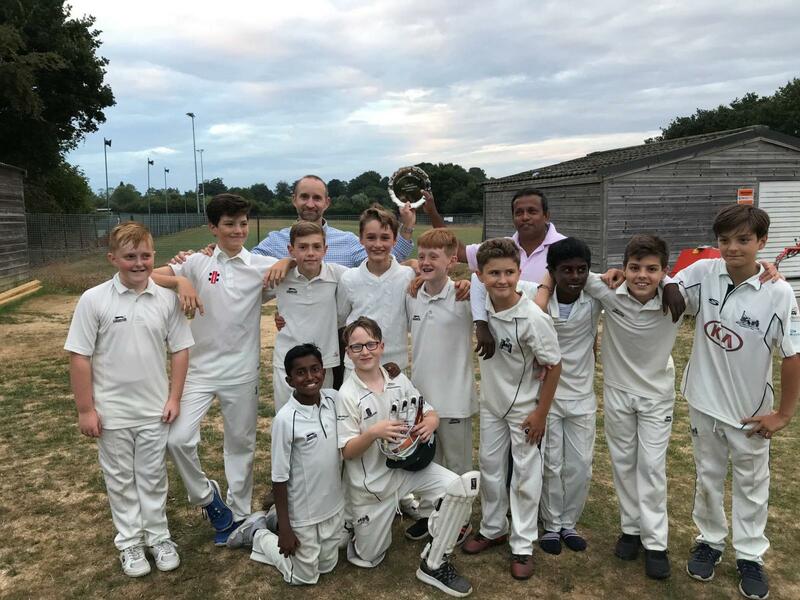 Their 2018 colts cricket season was short, condensed into one month, but ultimately rewarding as the side won all four league games to win the East Surrey Colts League title, claiming the shield from current holders Reigate Priory. 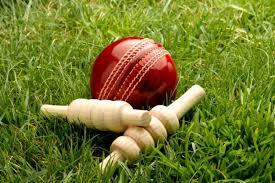 Merstham Cricket Club have been invited by Banstead CC to play a commemoration T20 match on Friday 3rd August, at 6pm. 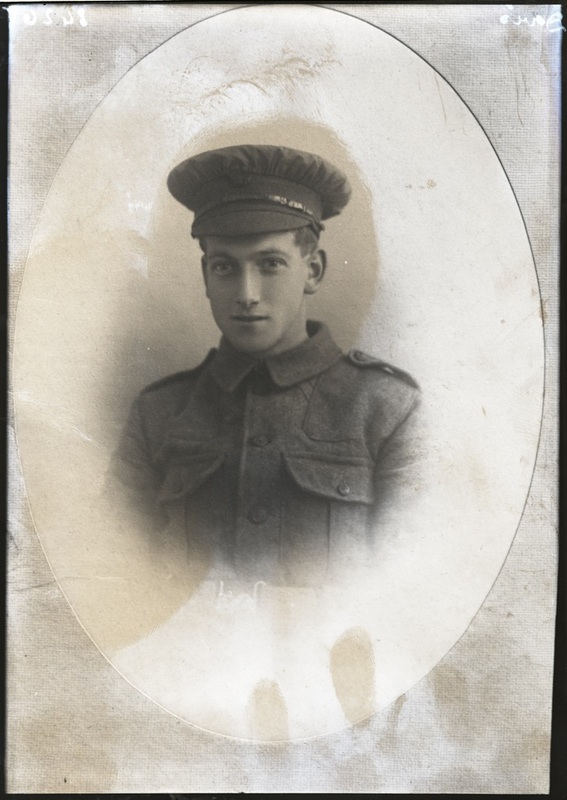 This is in memory of the Banstead players who played their final match before going to war in 1914, some never to return. They played against Redhill at The Ring, which is now used by Merstham 3rd and 4th team and for junior matches. Here, Banstead historian James Crouch tells the tale. 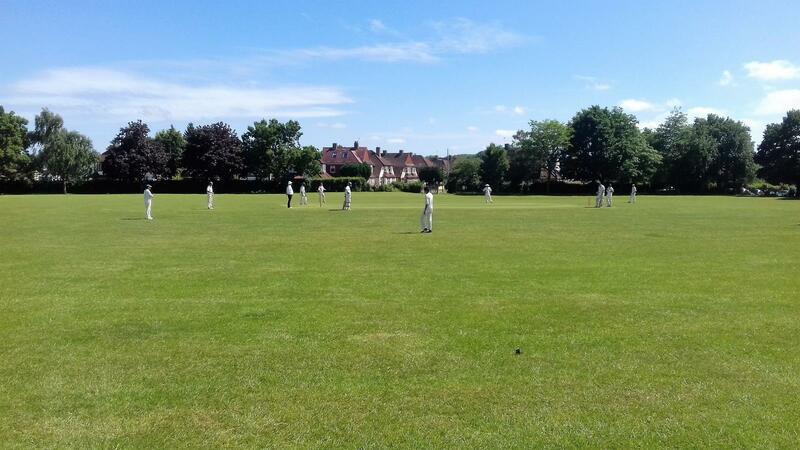 On Bank Holiday Monday, 3rd August, 1914, Banstead’s 2nd XI played what was to be the club’s last fixture for nearly five years, when they faced Redhill ‘A’ at The Ring, on Earlswood Common. Banstead won the toss and batted first. Despite the best efforts of their opening batsman, Roland Bentley, who carried his bat, the team were all out before lunch with a total of just 96 runs, Redhill’s F. Brown being the pick of the bowlers, taking 3 wickets for 13 runs.